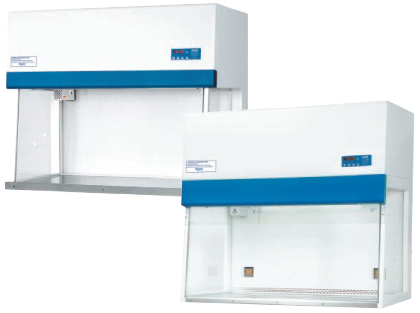 High-technology biological safety cabinets, cytotoxic drug safety cabinets, laminar flow and powder containment cabinets and a wide range of fixed or Ergo-Lab electric height-adjustable stands. 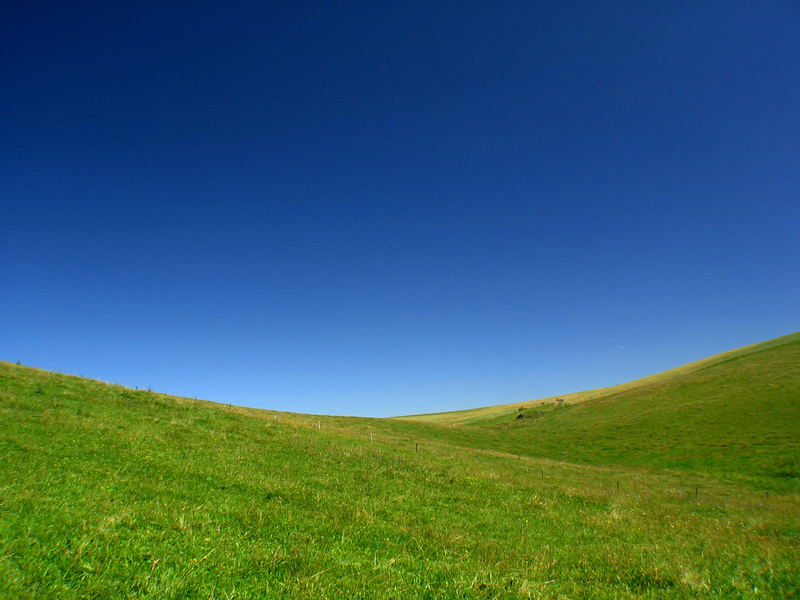 Gelaire is committed to supporting Australian science, healthcare and high technology industry with supply of high quality equipment that embodies the latest technology. Fast-moving products are typically available ex stock and are supported Australia-wide by product specialists in major capitals who provide a high degree of technical assistance and advice on any application. 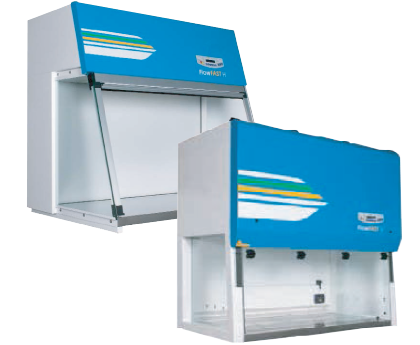 Gelaire Laminar Flow – high-technology biological safety cabinets, cytotoxic drug safety cabinets, laminar flow and powder containment cabinets and a wide range of fixed or Ergo-Lab electric height-adjustable stands. Air Techniques International – the renowned range of specialised testing equipment for HEPA filters, media, filter cartridges, respirators, protective masks, safety cabinets and cleanrooms can be supplied within 14 days of order.